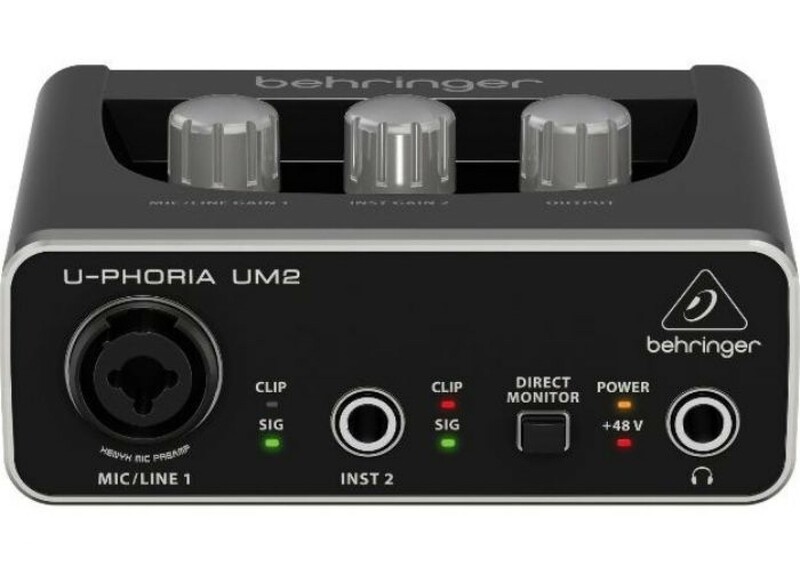 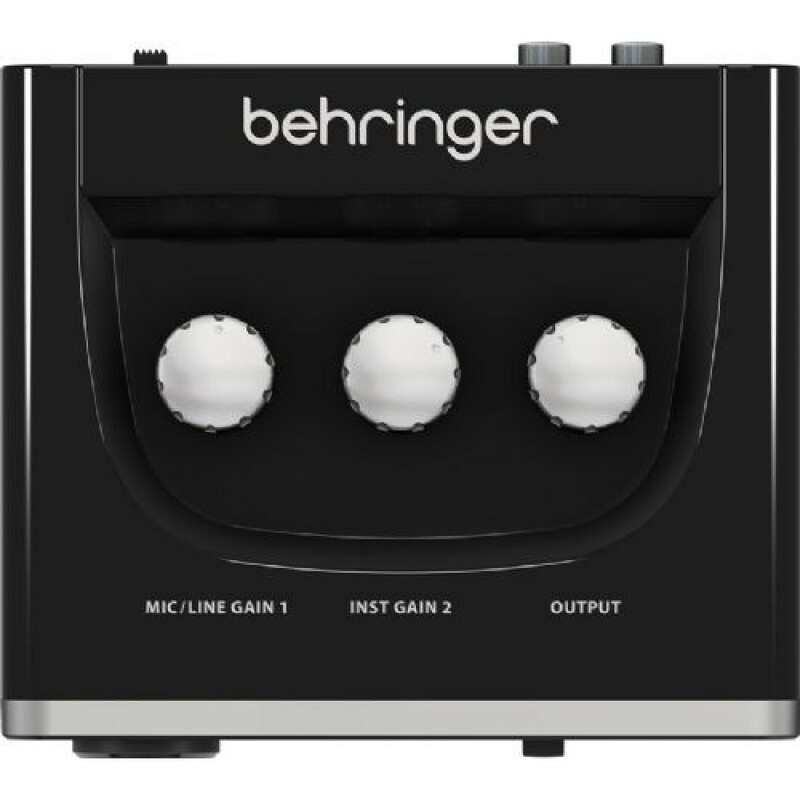 Behringer U-Phoria UMC404HD Audiophile 4x4 USB Aud.. 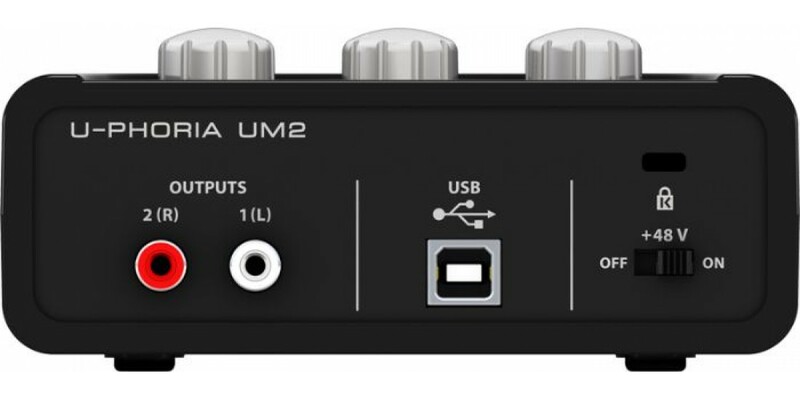 When it’s time to make recording history, you need the best audio interface you can get, and you need one you can count on. 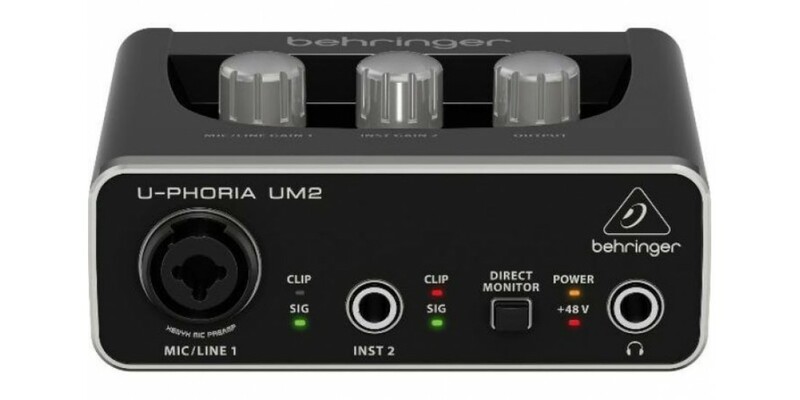 That’s why Behringer is kicking it up a notch with their new U-PHORIA Series USB Audio Interfaces. 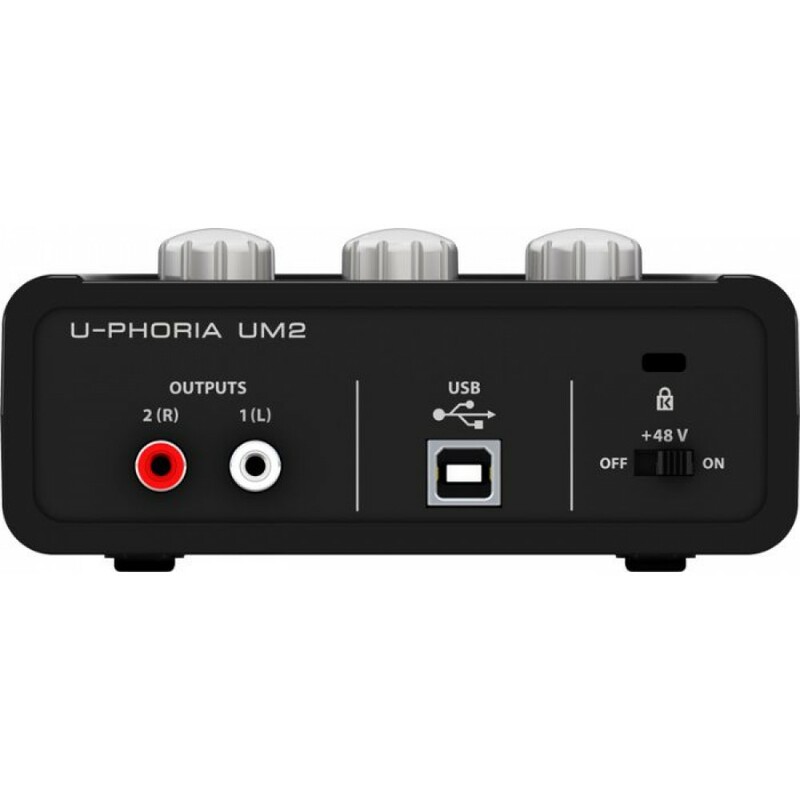 With 4 unique models to choose from, the U-PHORIA Series has the ideal interface to make your recording experience legendary. 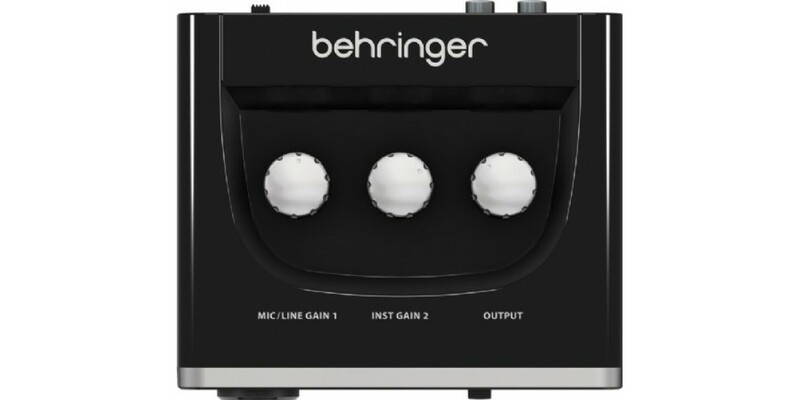 Renowned for their mastery of digital console design, Behriner's sister company MIDAS developed the world-class preamps for the UMC204, UMC202 and UMC22 interfaces—and thanks to the available +48 V phantom power, you can even use professional-grade studio condenser mics to create outstanding tracks.